Introduction to Clinical Research Boot Camp is an annual, 2-day workshop designed as an introduction for faculty, staff, and post-doctoral fellows to learn all that is involved in designing and managing a clinical trial. The keynote and closing sessions are held jointly, while the majority of the sessions will be separate in order to feature content that is specific to faculty and staff roles. Sessions will be highly interactive, including opportunities to practice skills and receive feedback. 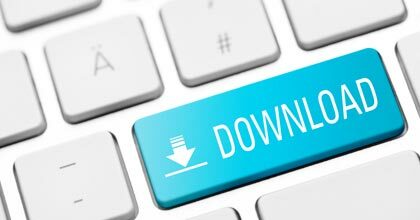 Session materials are now available for you to download.